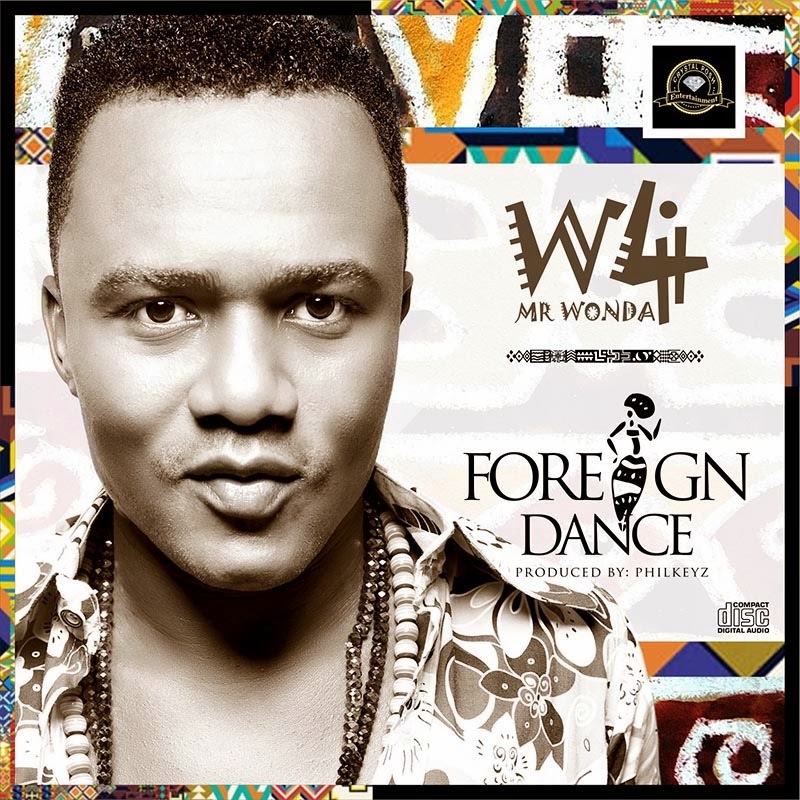 After a self-imposed hiatus, W4 a.k.a Mr Wonda is back with a bang with his new single "Foreign Dance"! The track was produced by Philkeyz and the video was directed by none other than Clarence Peters. With "Foreign Dance", W4 explores his famed sexually charged afro-beat swag with a new hypnotic afro-electro sound.W4 is the master of "Foreign Dance" as he controls his vocals and allows the beat to go wild.